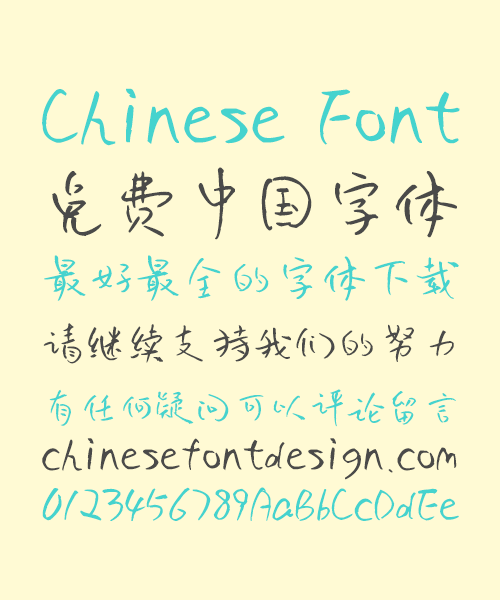 This is a Chinese font with copyright. Unless you get permission, it prohibits any kind of commercial use! If the use of discovered infringement has nothing to do with this site!